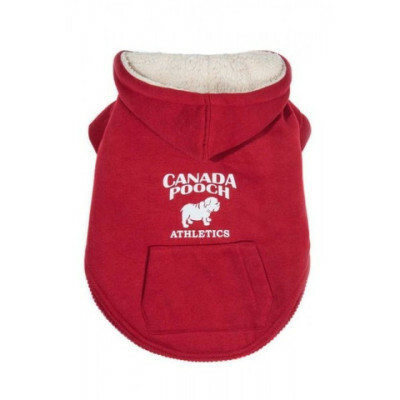 Canada Pooch are designers of high quality, fashionable and functional pet outerwear and accessories located in Toronto, Canada. 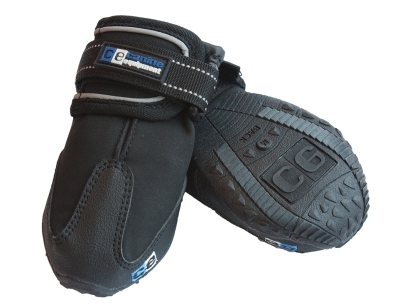 Everything they do at Canada Pooch is guided by 3 main principles: function, style, quality. Don’t let the weather stop your long walks together; their coats and rainwear are functional and stylish. 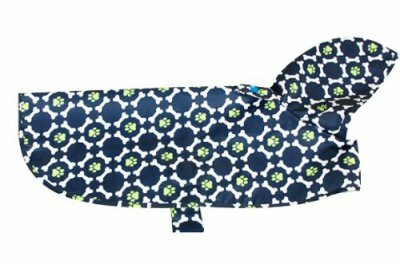 Muttluks coats feature top quality for top dogs. Keeping warm is easy with a Muutluks fleece lined outfit. 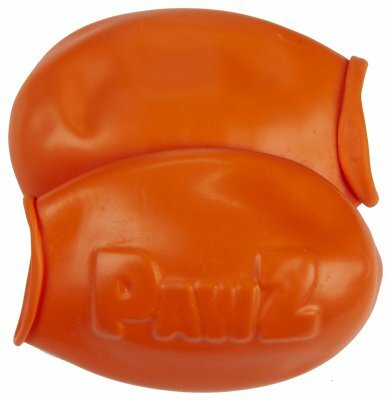 Keep your dog's feet warm and dry in Pawz rubber boots. 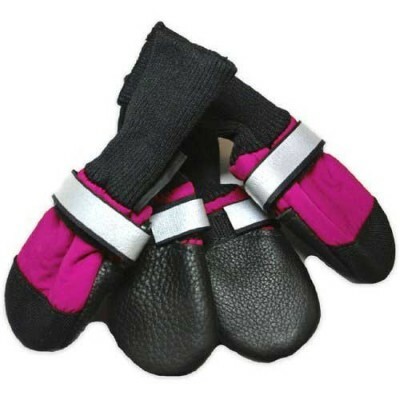 Availabe in a variety of colours and sizes. 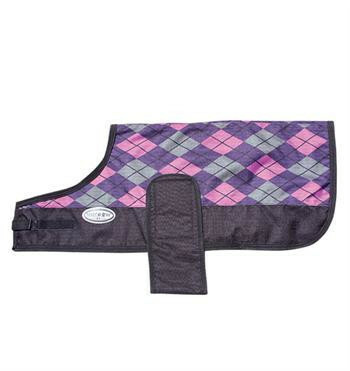 Shedrow K9 dog coats are durable and stylish for the best protection for any size of dog. 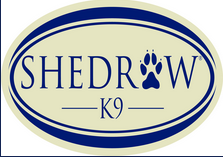 With sizes from XS to 4XL Shedrow K9 brings you the best options in canine outerwear. 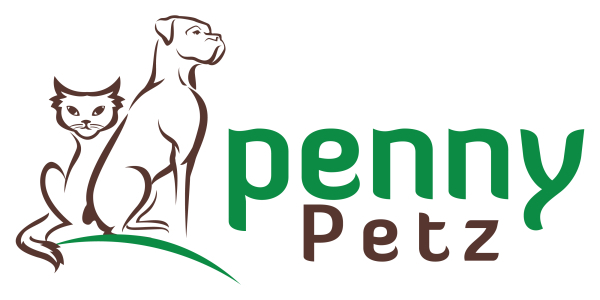 The use of durable materials and top quality fabrics makes Shedrow K9 coats the best in class for any dog owner.